After their excellent victory over Somerset 2nd XI in their one-day friendly last week at Instow, Glamorgan 2nd XI were in action again today (Monday) against Nottinghamshire 2nd XI in a one-day game at Notts Sports Club. Once again, Andrew Salter led the side in the 50 overs contest, who lined-up as follows: JR Murphy, CR Brown, JL Lawlor, AO Morgan, AG Salter (capt), RAJ Smith, TN Cullen (wkt), RI Walker, LJ Carey and KA Bull. Notts won the toss and batted first with the home side making 339 in 49.5 overs. Jeremy Lawlor, who made 69 from 73 balls last week against Somerset 2nd XI, was the pick of the bowlers taking 3/48 from 8.5 overs. Lukas Carey and the returning Ruaidhri Smith also took two wickets apiece. Lawlor was in the runs again when Glamorgan batted, making 69 from 65 balls. 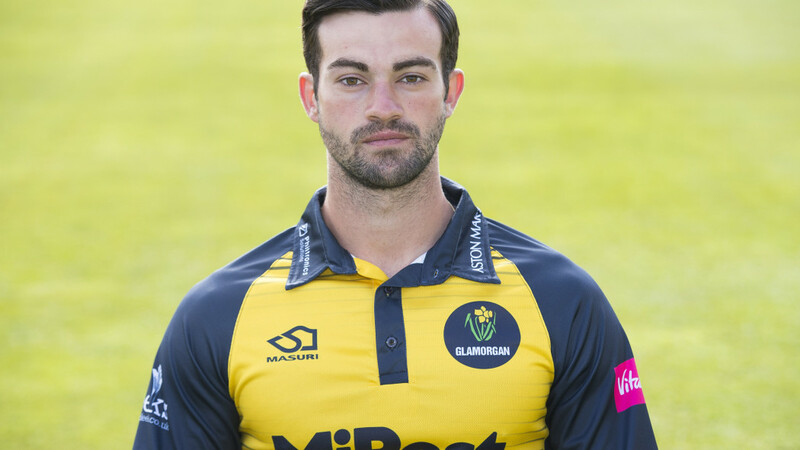 Connor Brown also made 52, before some spirited batting by the tail saw Lukas Carey blast 29 and Kieran Bull 38 from 19 balls with 6 fours and a six as Glamorgan fell 25 runs of their target. Elsewhere, Glamorgan's Jamie McIlroy returned figures of 9-1-17-3 as the MCC Young Cricketers defeated Kent 2nd XI by 17 runs.